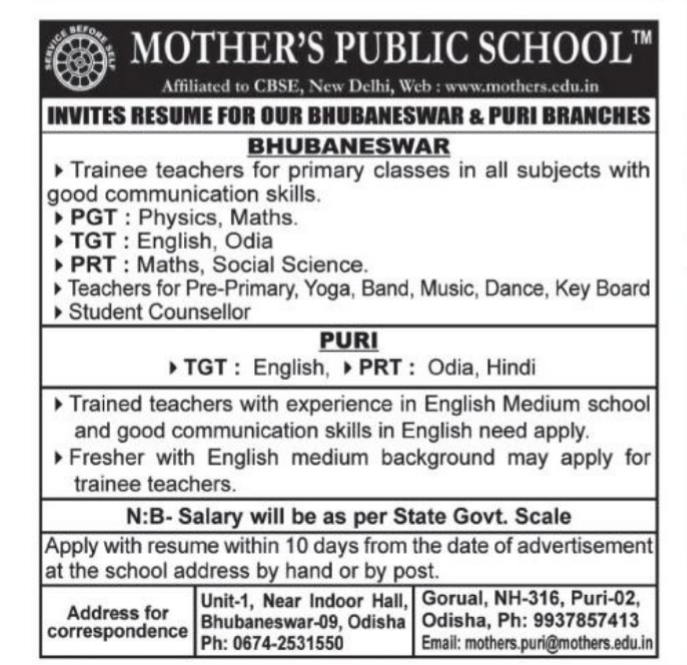 Mother's Public School,Bhubaneswar,Odisha has advertised for the recruitment of Teaching Faculty- PGT,TGT jobs vacancies. Interested and eligible job aspirants are requested to apply with in 10 days.Check out further more details below. 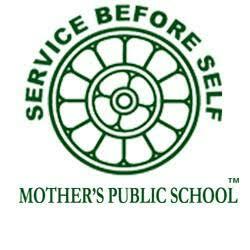 Preference will be given to trained and experienced candidates. 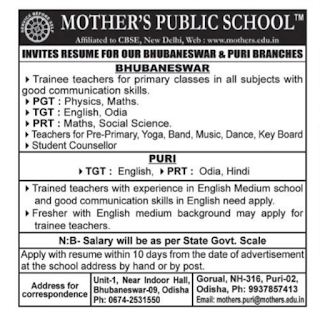 Fresher with English medium background may apply for trained teachers. Salary Package: As per state govt scale. 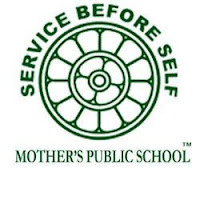 How to Apply: Apply with resume within 10 days at the school address by hand or by post.